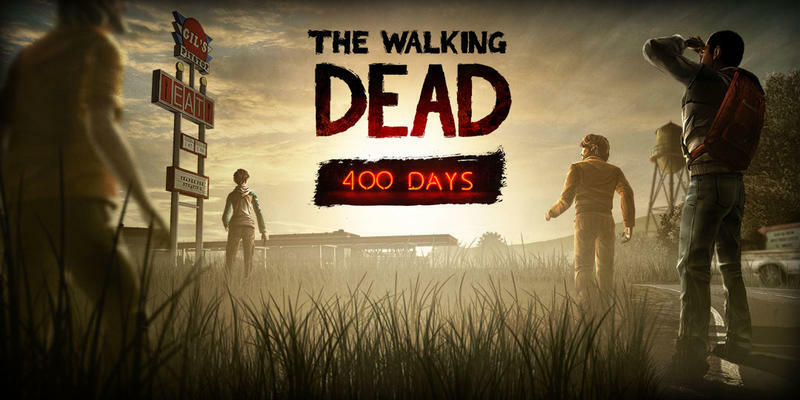 TellTale Games on Monday confirmed The Walking Dead: 400 Days will begin rolling out starting tomorrow July 2, first on the PlayStation Network in North America. 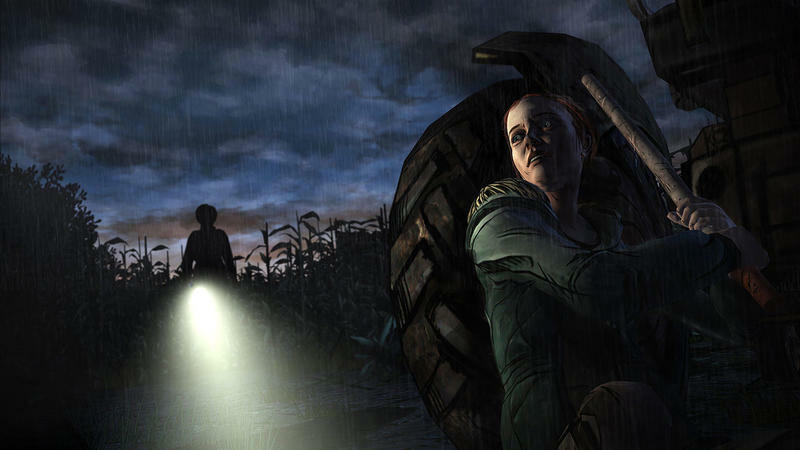 According to IGN, the in-between offering before Season Two hits later this fall will land on many of today’s major platforms, including PC/Mac, Xbox and iOS. 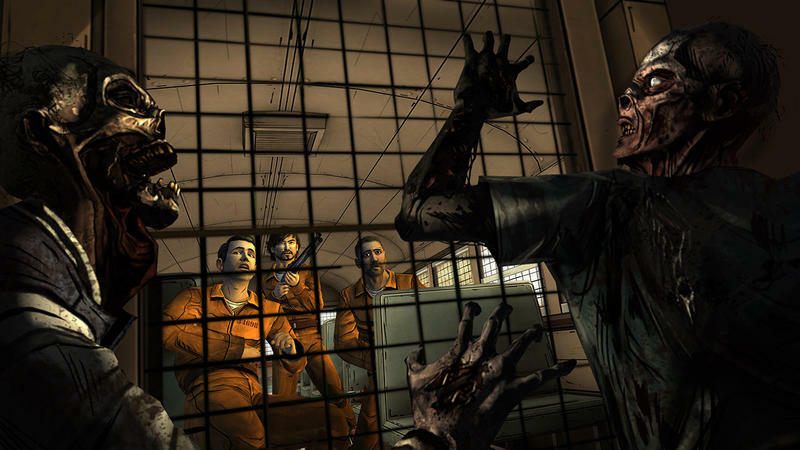 Unfortunately, Android isn’t noted in IGN’s report, so fans eager to play the adventure game will need to look elsewhere. 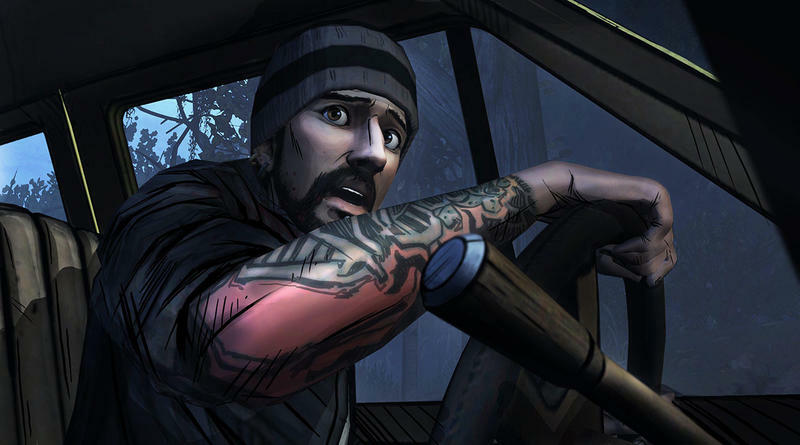 TellTale recently released a trailer for the upcoming game, showing off a new group of characters and all new locations. It’s unclear how long the single episode will be, but it promises to tell five different stories, so it’ll likely take a good chunk of time.